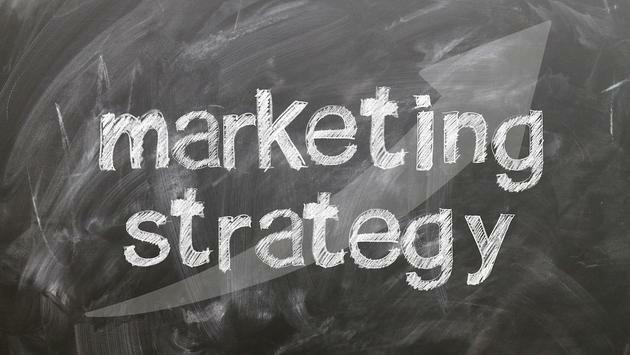 There are a number of objectives marketing may accomplish, but sales is not one of them. The classic argument of what came first, the chicken or the egg, is most evident when discussing marketing and sales. The marketing folks will say that without them the salespeople would not have any customers. The salespeople say that without them, nobody—including the marketing people—would have jobs. The fact is marketing does not generate sales for your business. There are a number of objectives marketing is meant to accomplish—such as branding, attraction and retention—but sales is not one of them. The purpose of attraction marketing is not to sell, but to elicit a reaction. You are committing considerable financial resources and time to make this happen. I am sure you have found, as I have, that lead generation is an expensive but necessary endeavor. Once you have generated a response, your attraction marketing has done its job. It is time to move to the next step: the sales process. As logical as this may seem, I see so many retailers fail to effectively make this transition. They simply respond with a price quote and wait for the prospects to take reactive action. In the transition to the sales process, you are going from a reactive state to one where you are expected—yes, expected—to proactively drive the process. You are now in control. You ask a lot of questions and they respond. You present options, and they ask a lot of questions. You ask for the credit card, they either provide it or ask more questions. You answer those questions and ask for the credit card again. Of course, this is an over-simplification, but you get the point. In my opinion, the retail channel has been so focused on marketing (i.e., generating leads) that we have a hard time figuring out what to do when we actually get one, so we just give customers what they have asked for. Let’s be clear: Marketing and lead generation are not the same thing as selling. Neither are simply providing a quote and hoping the prospect chooses you. The best way to stop “marketing yourself into bankruptcy” is to be prepared for the leads when you get them. Selling is the most important skill in any business and one of the easiest to learn. It’s also the one that pays the bills. Without sales, there is no revenue to support marketing, administration, service or any other functions of a business. Without sales, money and time are in finite supply. When in sync, your sales and marketing efforts can be a revenue-accelerating machine. But when treated as the same function, it is just a matter of time before the wheels fall off. A version of this article appears in print in the July 2017 issue of Agent@Home Magazine.